Label of the Year, end of discussion. 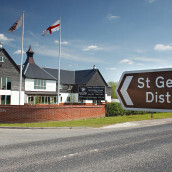 St George’s distillery have been releasing their whiskies as Chapters for a few years now. It’s a pleasing conceit: each release takes the story of the development of England’s first malt whisky distillery in 300 years a little further, coming in instalments like a comic book or a Dickens novel. 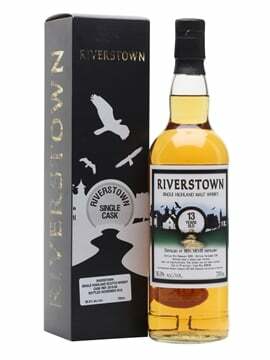 There will, no doubt, be a happy ending to the Chapter series in the form of the distillery’s first permanent age statement release once the spirit reaches its 10th or 12th birthday. In the meantime, it’s been fun to follow the parallel threads in the storyline via bottlings of peated and unpeated spirit at different ages. Most of the Chapters are ongoing, too (for the time being), so it’s still possible to start near the beginning of the story, or to just drop in from time to time on the various adventures of different cask types and finishes along the way. 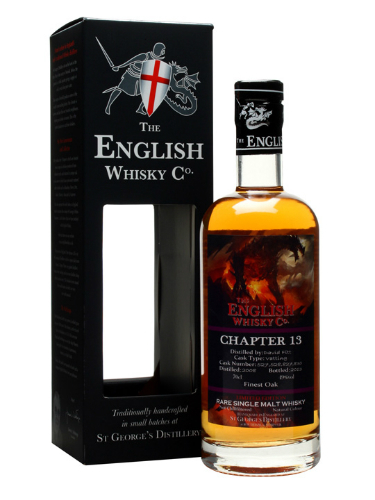 Of course, each successive Chapter has taken the maturity of St. George’s whisky a little further. There’s no doubt, though, that with the arrival of Chapter 13, it’s becoming a bit more grown up, and ever so slightly… well, Gothic. 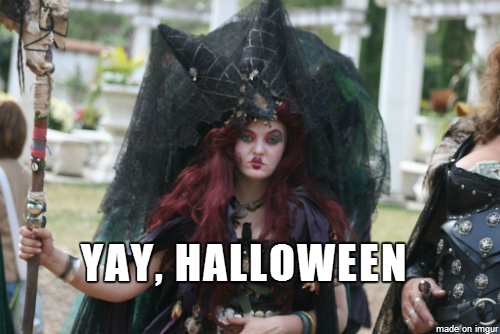 Yes, this year as Halloween approaches the Chapters series (not the spirit) has hit its teens, and it seems that all of a sudden it’s got a little scary. At the very least, it’s wearing white makeup, a shapeless jumper and ripped black jeans, and I’d wager it’s almost certainly spending far too much time in its bedroom listening to Fields of the Nephilim and painting its fingernails black. Certainly, the arrival of Chapter 13 is a marketing opportunity that has been seized with both hands. For a start, the traditional cream packaging has been ditched in favour of a mildly sepulchral black box. 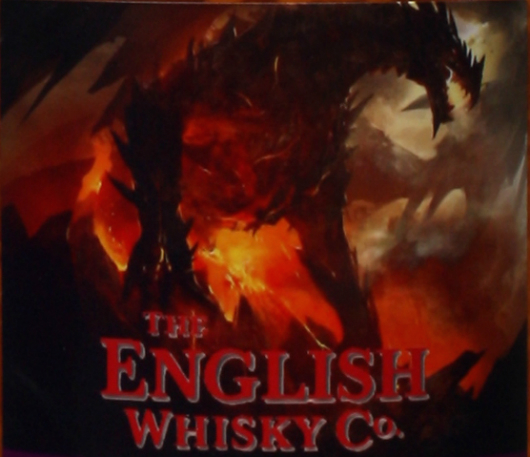 Then there’s the fricking awesome dragon on the label, a nod to the baddie in the St. George myth, who enjoyed a fearsome reign of terror before the meddlesome knight turned up with his pointy stick. Nose: Sweet and spiced with a gentle waft of smoke. Roast gammon with a marmalade glaze. Warm pastry, a bit like an egg custard tart with grated nutmeg. 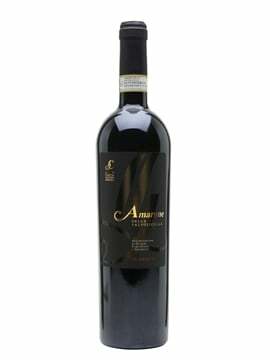 Hints of dark chocolate, mocha, and dark cherries. For those that fondly remember their school dinners, toffee cream tart!! Yummy! 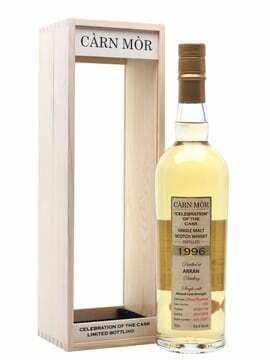 Palate: Creamy and slightly buttery with notes of vanilla and toffee. Sweet, spicy, malty and oaky. Tropical fruits but also a hint of that 70’s classic Black Forest Gateau! Again, toffee cream tart. Long malty finish which runs from sweet to spicy and then dry. 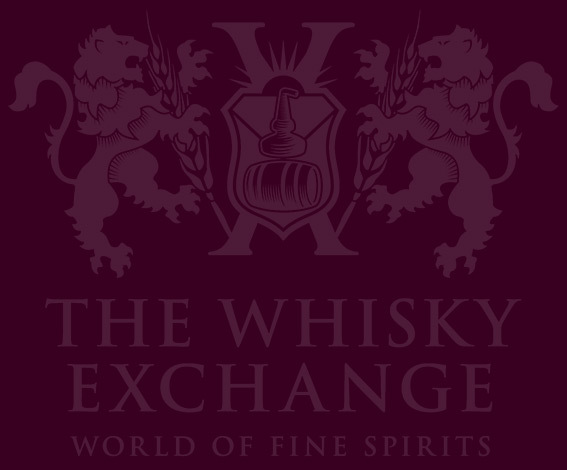 St. George’s Distillery Chapter 13 is available from today on the TWE website and is expected to go like the proverbial off a shovel. Or even, dare we say it, like a Bat Out Of Hell. We don’t know if it’ll be gone when the morning comes. But it might. RT @TWEBlog: Scary New Friday 13th Blog post – Enter The Dragon: St. George’s Chapter 13: http://t.co/bcvlroJVuH <– May contain goths.